Look Ma!!!! I did great with my shots and leash. I now weigh 20 pounds. The nice people are sooooo proud of me. 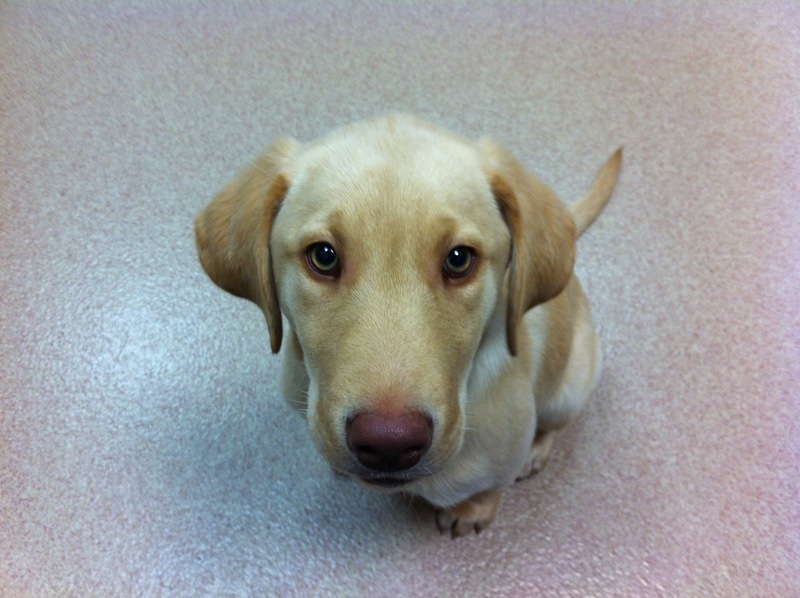 This entry was posted in Scout's blog and tagged Labrador, puppy, vet trip by julia. Bookmark the permalink.